"In the start of an enchanting new series, the New York Times bestselling author of The Iron Druid Chronicles creates an unforgettable fantasy world . 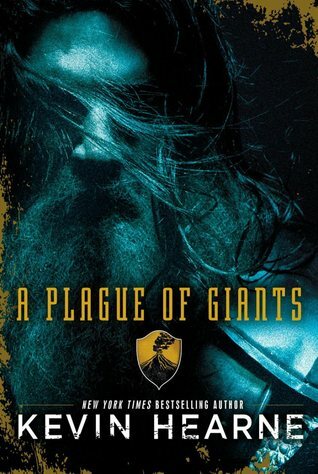 . . one that is forever changed when an army of giants invades. The kingdom's only hope? The discovery of a form of magic that will call the world's wondrous beasts to fight by the side of humankind." 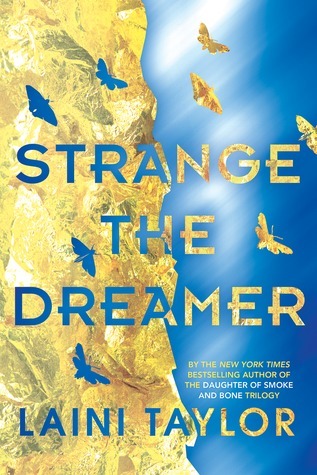 The synopsis for this one is so short and it doesn't come out until October, but I am just really needing some fantasy lately, and I think this sounds fantastic. I am excited to find out more and eventually read it! The synopsis made me really interested in this book--it sounds great! I really hope you enjoy it :) Wonderful WoW pick!